The 570S Spider. For The Exhilaration. What’s it like to be a professional driver? Kory Enders Explains in his Interview with FOX 26! 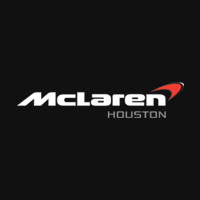 The New McLaren 570GT Has Arrived In Houston! THE McLAREN 675LT SPIDER. POWER. A BEAUTIFUL THING.